SEOUL, Mar. 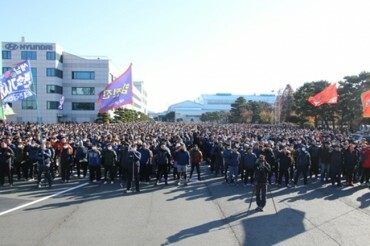 19 (Korea Bizwire) — More than 60 percent of South Koreans are supportive of the resumption of two suspended cross-border projects, saying they could contribute to the denuclearization of the Korean Peninsula, a survey of a presidential consultative body showed Tuesday. According to the survey conducted by the National Unification Advisory Council on 1,000 adults, 62.4 percent said that restarting an industrial park in the North’s border town of Kaesong and a tour program to Mount Kumgang on the North’s east coast will help achieve denuclearization and boost the local economy. South Korea closed the Kaesong park in 2016 in retaliation for the North’s nuclear and missile provocations. 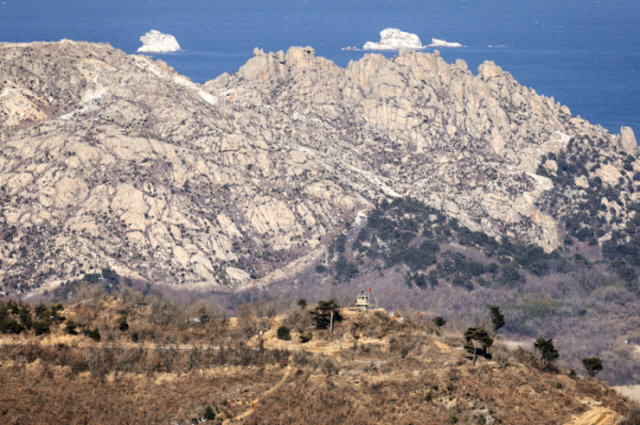 The tour program to Mount Kumgang was halted in 2008, when a South Korean tourist was killed by a North Korean soldier. Seoul is seeking to resume the two symbolic projects on the belief that more cross-border exchanges could create a peace mood and help move the stalled denuclearization talks forward following last month’s summit breakdown between North Korean leader Kim Jong-un and U.S. President Donald Trump. Their resumption, however, requires sanctions relief on North Korea and Washington has balked at it, worrying that the global sanctions regime could be undermined at a time when the denuclearization process remains stalemated. The survey showed 54 percent supported easing sanctions in association with progress in nuclear talks, with 41.6 percent saying that sanctions should remain in place until complete denuclearization. With regard to Seoul’s push to play a mediating role between Washington and Pyongyang by holding inter-Korean talks, 63.9 percent cited a summit between President Moon Jae-in and North Korean leader Kim as the best option. On the outlook of future nuclear talks between Washington and Pyongyang, 58.1 percent expressed optimism despite the current stalemate, while 37.6 percent said the opposite, according to the survey.